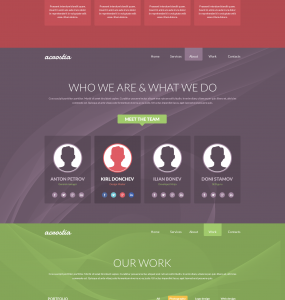 Download One Page Portfolio Flat PSD Template file. 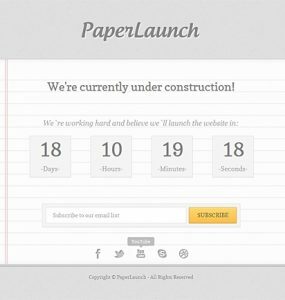 a scroll-down, 4 section, one page portfolio PSD website template - services, about, our work, and contact. Enjoy! Download Free UI Web Design Elements PSD. 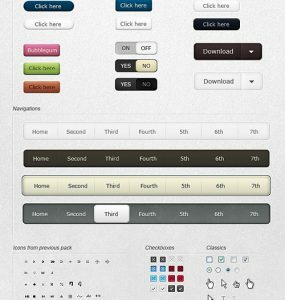 This is a resource pack for user interface and webdesign. 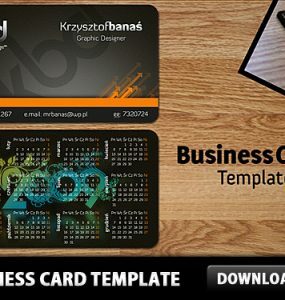 Download Free Business Card Template PSD. The PSD includes all customizable layers, so you can change your personal information, background, logo and so on. 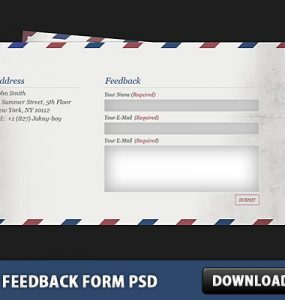 Download Free Mail Feedback Form PSD file. Enjoy!